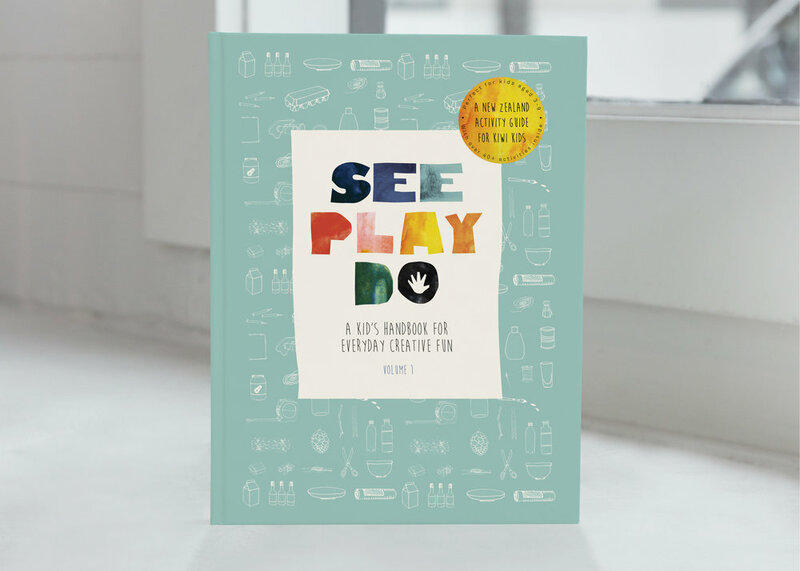 See Play Do: A Kid's Handbook for Everyday Creative Fun is a children’s activity annual which encourages open-ended creative play with 3- to 10-year-olds. 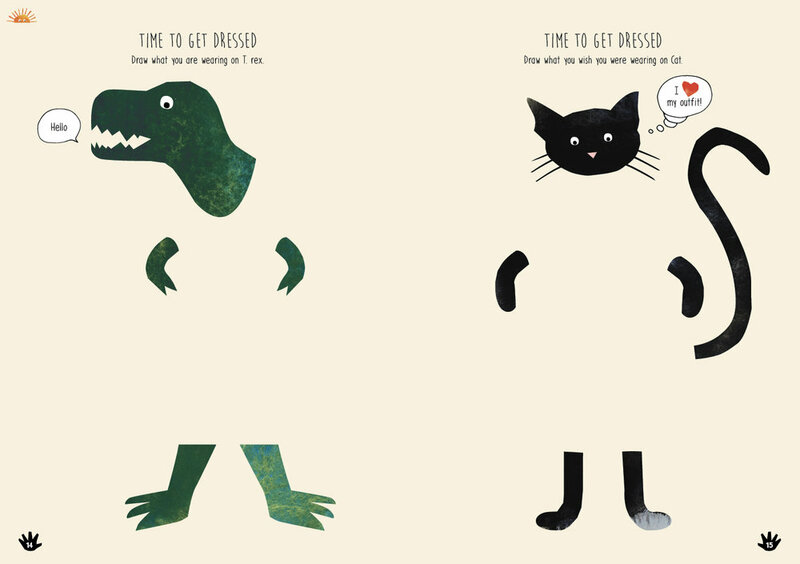 It is a collaboration between creatives of all ages; from chefs to scientists to 5-year-olds, and is filled with fun ideas – make glitter playdough and dress a dinosaur in your own clothes. 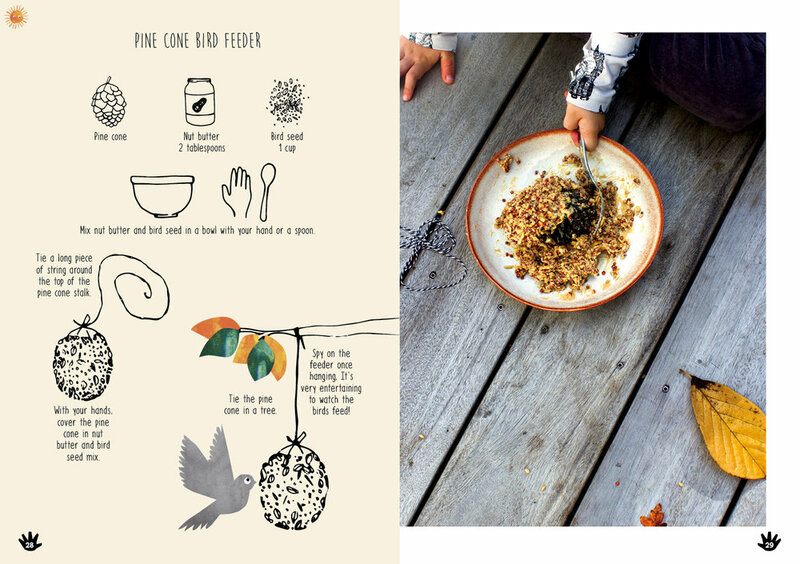 See Play Do was conceived by print designer Louise Cuckow after seeing her young daughter frustrated that her finished artwork “didn’t look like the picture”. There is no one “picture” to follow in See Play Do – all creations can be celebrated.